A major project to completely replace Runway 12R-30L at St. Louis Lambert International Airport became something much more, by first becoming something less. While traditional pavement condition indexes indicated it was time for a total replacement, Crawford, Murphy & Tilly (CMT)’s interest in preserving their long-term client’s entire pavement assets and their holistic approach to pavement investigation allowed them to justify a solution that extended the pavement another 20 years without full replacement. By targeting strategic reconstruction of the sections that were in actual need of repair, a 20-year life cycle cost savings of $23 million was realized. 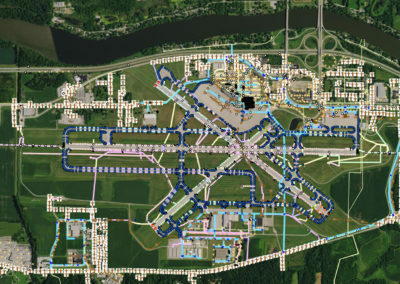 This approach and subsequent cost savings allowed the airport’s owner to use funds on other needed improvements, while balancing their capital improvement program. 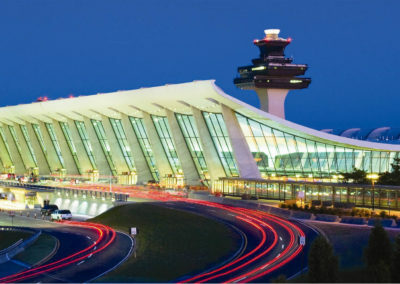 CMT has been providing pavement management and design services to Lambert St. Louis International since 1995. CMT worked exceptionally with all parties, especially the airport and FAA Central Region, to work out the scope of this project. 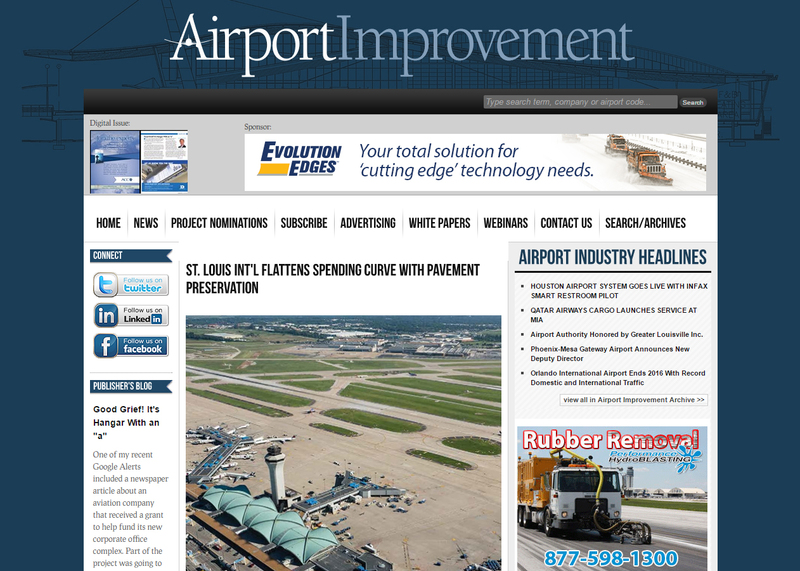 "Airport Improvement" magazine article "St. Louis Int'l Flattens Spending Curve with Pavement Preservation"